Princess, it's time to awaken. In the midst of a targeted attack on our generation as females, this book is a battle cry to awaken what is slumbering inside: our royal identity in Christ. Buried inside these pages is a treasure trove of wisdom, written by the Crown of Beauty Magazine staff, as well as guest writers from many different walks of life. This book covers popular and useful topics regarding boys, true beauty, changing the world, and who we are as daughters of the Most High King. Immerse yourself in the truth of God's Word while enjoying this fun and unique "teen magazine" format. Featuring advice from Christian artists, authors, and supermodels (Including Moriah Peters, Kari Jobe, the Duggar sisters, Kylie Bisutti and others! ), it's a must have for any teen girl who desires to walk in the fullness of who God has created her to be! The Reviews are In! What are the critics saying? 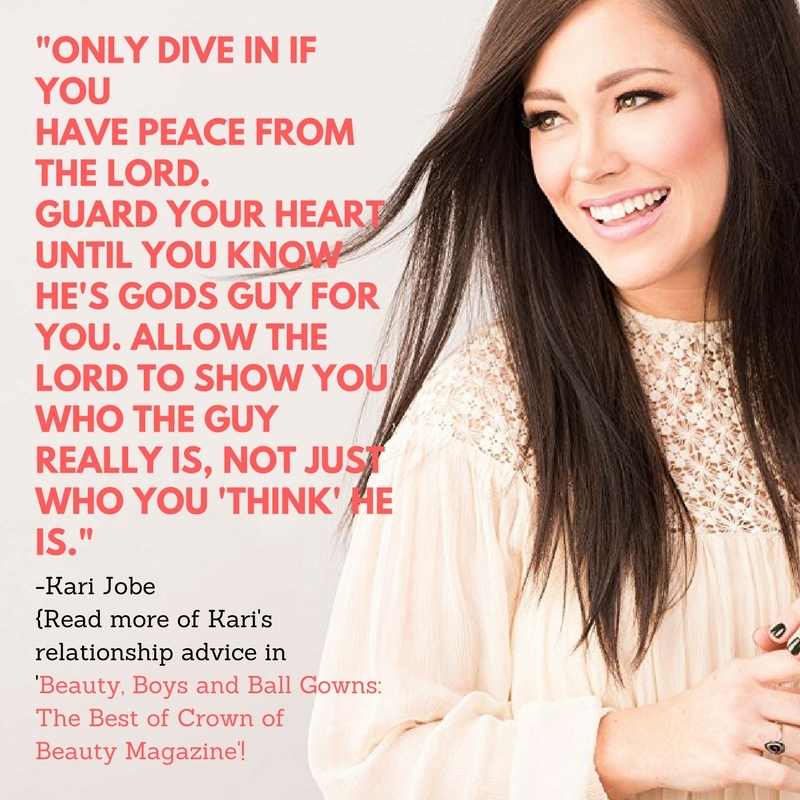 "In Crown of Beauty's very first book, author and editor of Crown of Beauty Magazine, Livy Jarmusch, encourages young girls to follow God’s will for their lives, wherever that may lead. 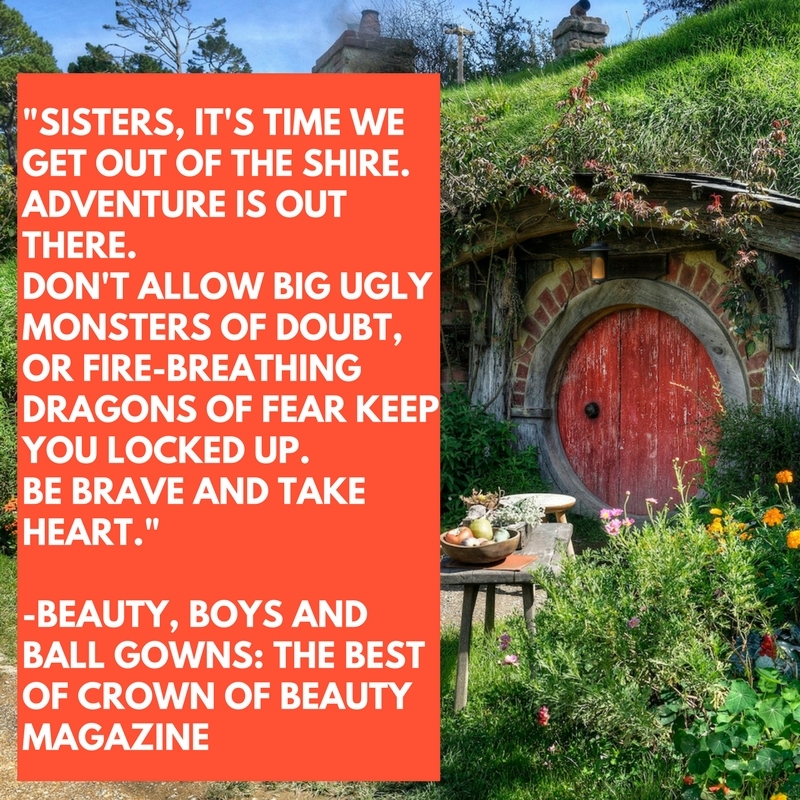 She includes valuable and practical tips to her readers and offers a unique perspective on popular and useful topics regarding boys, true beauty, and changing the world. Throughout the book she challenges us to ask ourselves what is truly important, and uses various inspiring stories as beautiful examples of everyday people who have put their faith and trust in Jesus, to carry out His great will and plans for their lives and have witnessed miracles in the process. With her positive, contagious spirit and through her special words of wisdom she strengthens and encourages girls of all ages to rise up in the battle against the powers of darkness and put on their princess armour to live out their royal destiny and calling. Livy’s fun, quirky, and girly personality makes this a must have for any teen girl who desires to live a life fully on fire for Jesus!" "If you're looking to read a nice, gentle fairy-tale, with a sweet little ending of happily ever after, look somewhere else. Yes, it is about royalty and princesses, yes, it has a "villain", and yes, it definitely holds a happily ever after, but this book is about REAL LIFE! It's a book that packs a powerful punch of identity and truth, full of rich analogies and comparisons, relatable topics relayed with empathy, and full of hope and redemption from a "Cinderella in the fireplace" life! It's not just a book of fairy-tales, wishful thinking and would-be's. I can tell it comes from the experience of a true, royal princess, who understands her identity and the power that comes with it. It is a great guide of how to know the King for yourself, gaining that powerful identity to rule and reign in this life. In a world of evil stepmothers and stepsisters, and not very many true "Prince Charmings" this is the perfect book for your little sister, cousins, kids you babysit, and even for yourself! I'm 20 and I gained a lot of insight from it!" "I was going through some difficult times when I started reading this book. But it has encouraged me to keep holding on! As girls, it is easy to give in and get used to a guy who seems so "nice." We are easily tempted. This book has allowed me to learn and start fresh. The interviews with my role models have really touched me to the core, to hold on to what I believe in, and stand firm on my values. Not only with boys, this book talks about different fields such as modesty, and my relationship with God. I say this book is the ultimate manual to becoming the Princess God desires!" "This book had soooo many reminders in it that I needed to see! I love all the Princess Diaries references! I also love how Livy was so transparent in her struggles, it made everything very relatable and encouraging, just knowing that I'm not the only one feeling those things. :) I think this book will have a big and positive impact on girls when it comes out!" "What an inspiring read for young ladies to enjoy! Livy Jarmusch captivates the readers with humorous stories that young ladies can easily relate to. She lures them into a deeper thought of what being a "princess" is truly about. I loved the sincerity of her writing that invites ladies, young and old, to see themselves as royalty, daughters of the King. 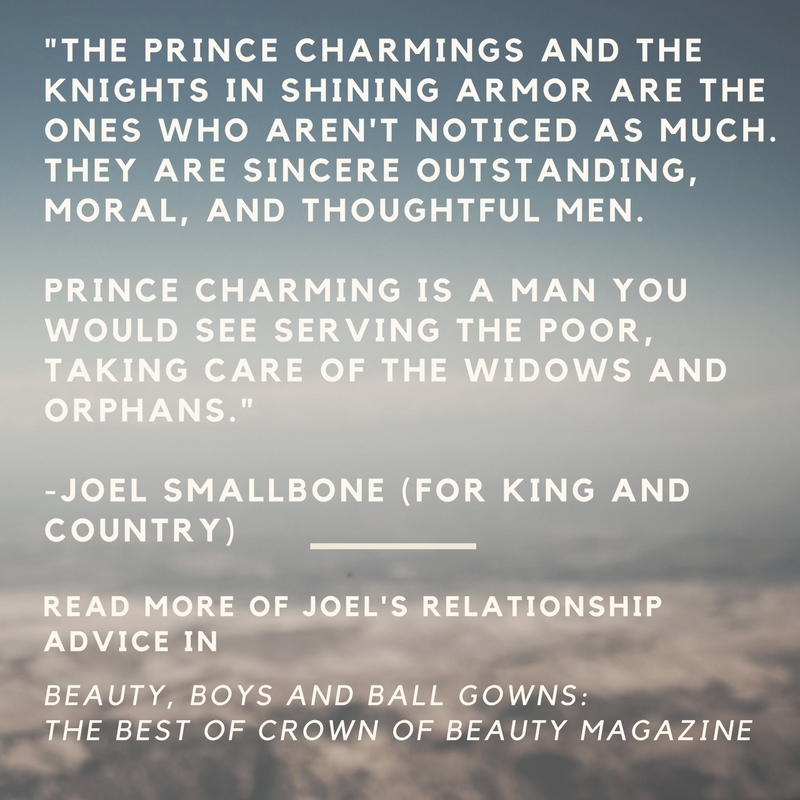 Having four younger sisters, three tween nieces, and a princess of my own, I'm eager to have them each read Crown of Beauty to become inspired to live for the Lord as His Lady in Waiting." "This book is an oasis of encouragement, entertainment, inspiration & fun! for us girls, daughters of the Most High. 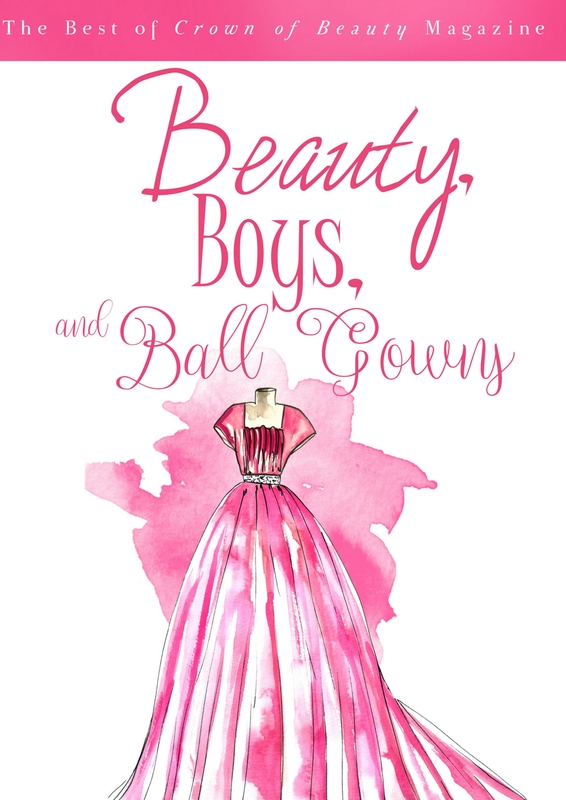 The author, Livy Lynn, has done a fantastic job in making " Beauty, Boys and Ball Gowns" the most guaranteed book to reach girls all around the world for Jesus! And to nourish the spirits of those who already know their worth in Christ. I was blown away reading this book, It has really inspired me to reach my dreams, because I know my God is big enough to help me make them all come true!"